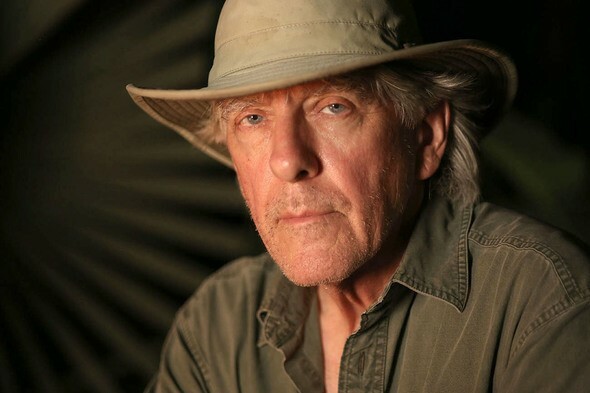 Lockwood is an acclaimed nature photographer who has spent 34 years exploring the U.S. and dozens of other countries, ranging from Borneo to Zimbabwe, in search of the world’s most beautiful mushrooms and fungi. Along the way, he has amassed an incredible body of knowledge and images. Lockwood is the author of two books, Treasures from the Kingdom of Fungi and Chasing the Rain, and several video programs including two popular educational mushroom DVDs, The Mushroom Identification Trilogy, and The Good, the Bad, and the Deadly. Lockwood’s photographs have also been published by the US Postal Service, New York Times, Washington Post, National Geographic, Scientific American, and more.